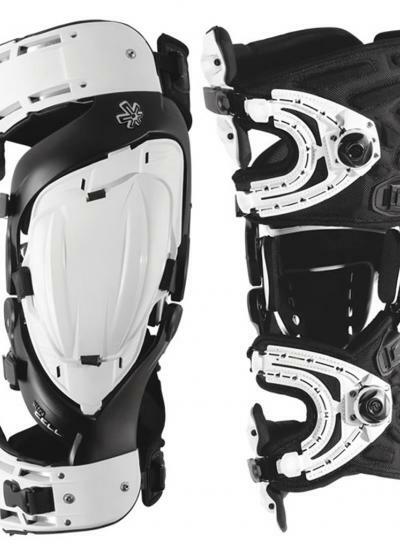 The Ultra CELL™ Knee Protection System is without question the most technologically-advanced Knee Protection System available. Several patented revolutionary design concepts come together in unison to create this System. The A.R.C. 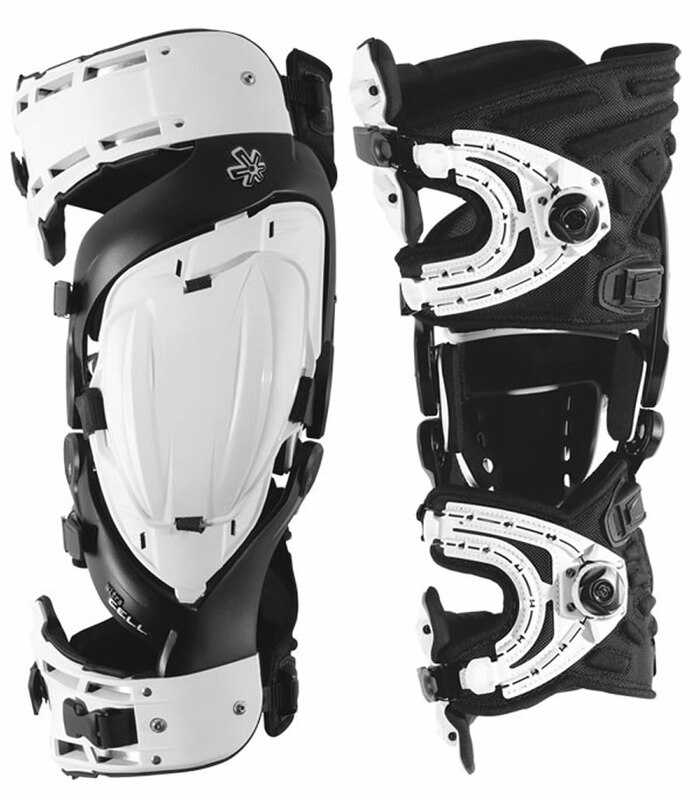 Cuff's ability to be totally adjustable for fit, yet remain rigid, along with a superior fastening design in partnership with Boa® Technologies, a natural free-motion, rolling-gliding hinge, tibial plateau-capturing frame design, brace-to-boot tether attachment, and a full time-full coverage patella cup, sets this Knee Protection System decades ahead of all the rest. Undersleeves and Tethers are included.